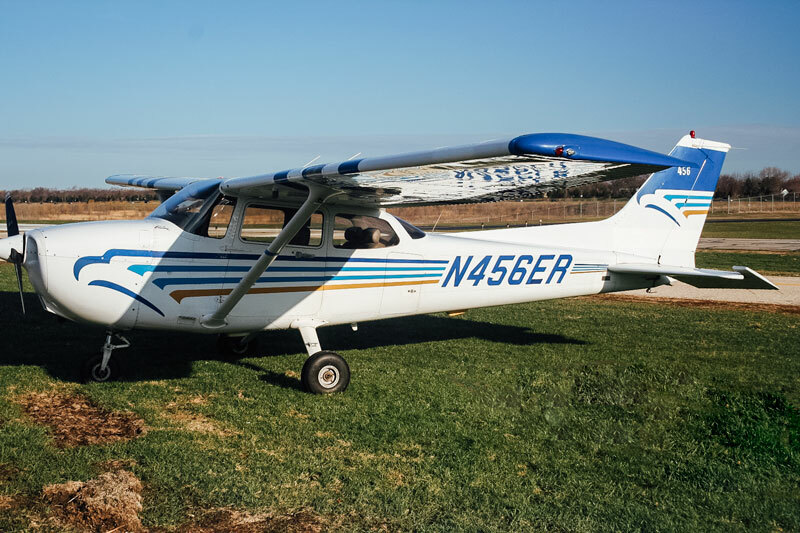 This is a 1998 172R model aircraft and has a factory 180HP engine. A four-place aircraft with an intercom to all seats, a useful load of about 880 pounds. Cruise speed is approximately 120 KIAS and has a range of about 5 hours. This aircraft is IFR equipped and certified. 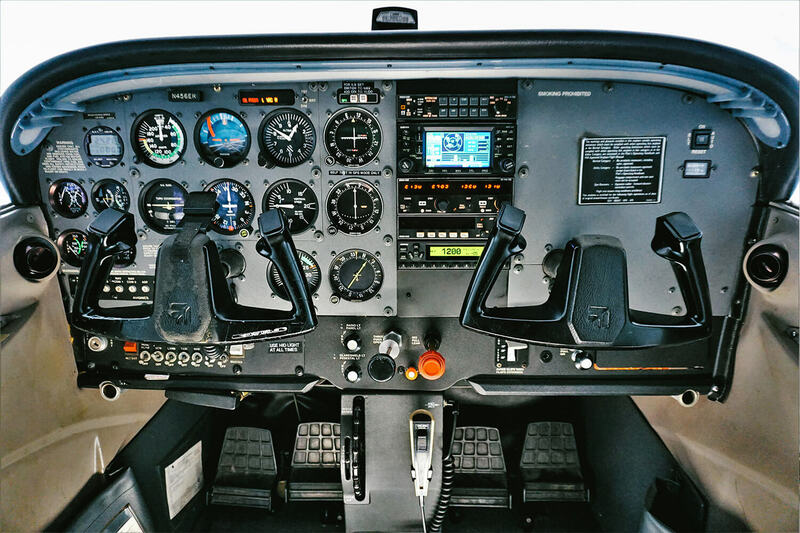 It has 1 King KX155A Nav Com, a Garmin GNS 430 WAAS IFR GPS, King KMA26 audio panel, King KR87 ADF, a Garmin 330 ES Transponder and is ADS-B compliant.